These cute hedgehogs are well worth the time to expand your amigurumi collection. They are created for hugging and hanging out everywhere with your kids. But they can also sit and present themselves nicely in the gallery of your works. Don’t forget to share your work in our Facebook Group. The link to the pattern is below. Enjoy! 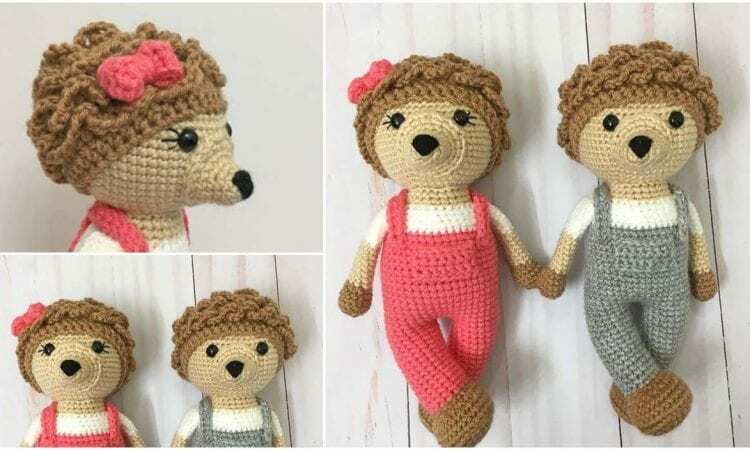 Amigurumi Hedgehogs – visit the free pattern site.